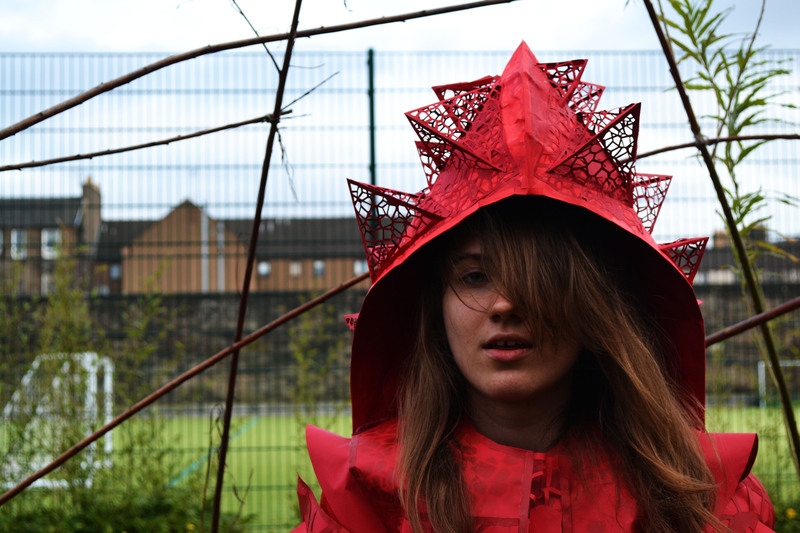 Tynecastle Art and Design Department aims to create a positive and creative environment where pupils can develop their confidence and skills. Pupils are encouraged to take an independent approach to learning showing responsibility for their progress and creative ideas. Each year senior pupils continue their Studies in Art and Design at various further educational establishments. Senior pupils have attended summer schools at Edinburgh College of Art and have also gained places on Portfolio Preparation evening courses during term time. Our students have gained success in national competitions such as the Zoo centenary competition, the RSA, The John Byrne Award, City of Edinburgh Council Christmas Card design and a winning entry in the Edinburgh Schools Fringe Poster competition. The department offers a variety of 2 dimensional and 3 dimensional experiences to pupils to allow as possible a holistic experience of the subject. The department has examples of course learning intentions, homework year plans, relevant documents and resources for pupil study that can be viewed and downloaded through Edmodo for S1/2 and iTunes U for S3-6. Pupils follow a broad general course from S1 through to S3 leading onto National 3, 4 or 5 in S4. In senior years pupils can achieve National, Higher and Advanced Higher certification dependent on their experience and ability. The pupils are examined on their abilities in Expressive, Design and Critical Studies. The department offers a lunchtime Art Club for S1 & S2. This is organised and delivered by senior Art and Design students or staff. In addition to this, staff offer lunchtime and after school study support for certificate students. During their course work students have the opportunity to visit Galleries, further education establishments and attend courses at Edinburgh College of Art through the ACES program that offers skills development and preparation for possible careers in Art and Design. Artsology games -sand painting, grafitti, puzzles..